How far would you go for justice? 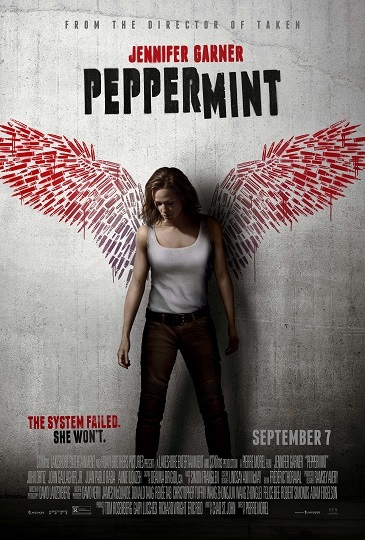 Join us to see Jennifer Garner go the distance in Peppermint for free before it opens! Click here for your chance to download a printable pass for you and a guest to attend the advance screening being held on Wednesday, September 5 at 7pm in Salt Lake City. Passes must be exchanged for tickets, so please arrive extra early. We’ll see you there!